ControlAir provides magical touch free control over media applications on your Mac, such as iTunes, Spotify and others. 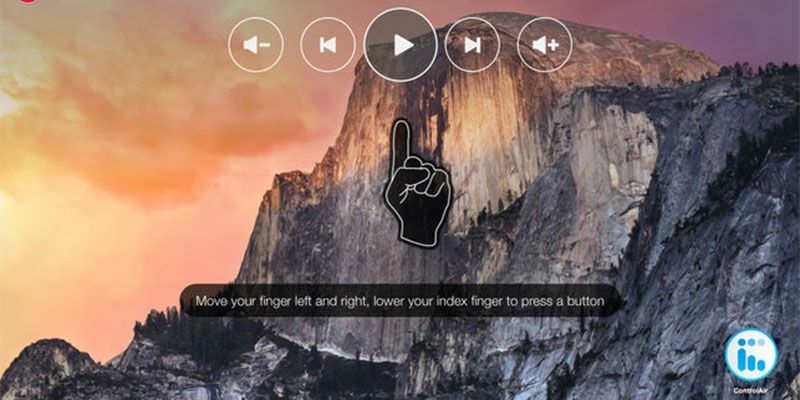 Just raise your finger in the air to control volume, skip songs and pause. A finger raised to your lips will mute the sound.